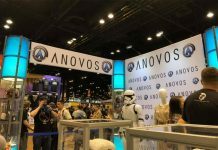 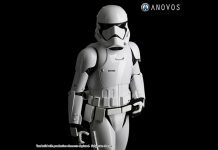 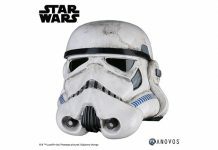 Save with ANOVOS, ends at midnight (PST) tonight…. 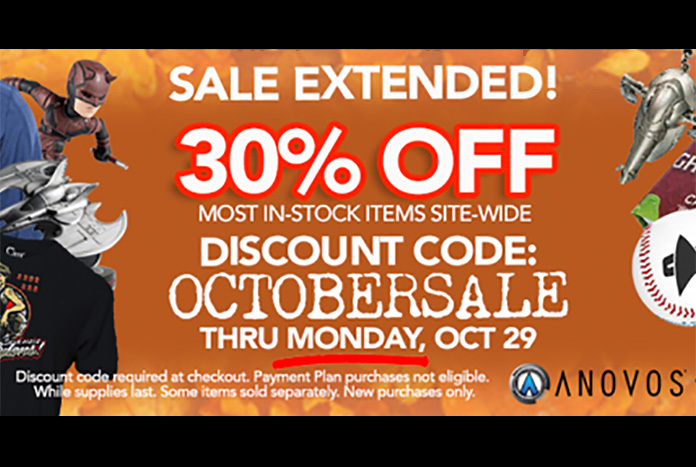 We’ve extended our 30% OFF sale through 11:59pm Pacific tonight, Monday, October 29th! 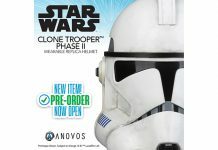 Save big with discount code OCTOBERSALE at checkout and start your holiday shopping early with all kinds of costumes, accessories and collectibles from your favorite movies, television series, and comics. 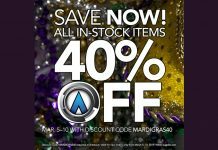 Click here to shop now!